Hey everybody! Did you miss me? I’m sorry I had to put the mixtress on hiatus for so long but sometimes you have to put home life first ya dig? 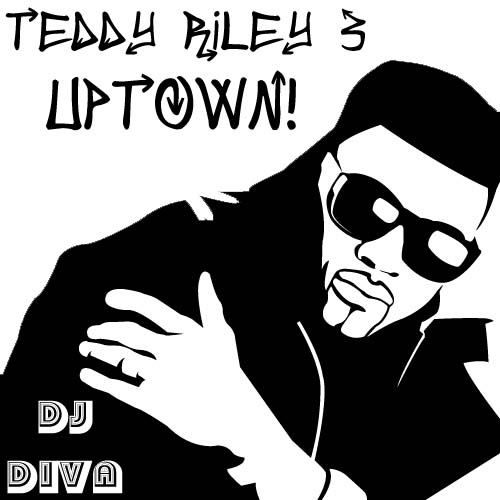 This mixtape is really centered on his Uptown days. I remember when my mother brought home the first Guy album on 33. I sat for hours listening to it over and over. It was such a fresh sound, so different from the standard R&B format of the 80’s. I adored their clean cut look and Teddy was such a short cutie pie. Well, I hope you enjoy this mixtape and the others I have coming up on following Mondays: I have a Carnival Soca mix, a Nate Dogg tribute, a Neo Soul mix, a 90’s Bounce pt 2…let’s just say I’ve been busy in my absence.